Need some holiday candles? 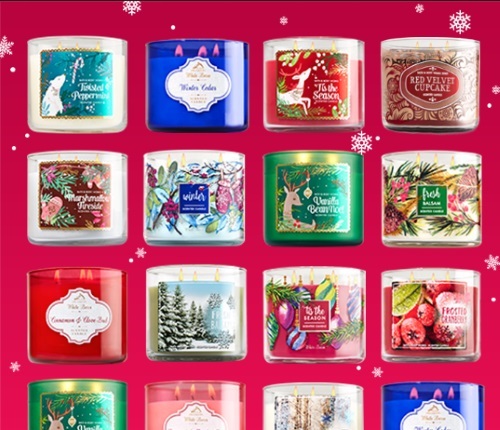 Bath & Body Works as their candle sale on now! Today and Sunday get BOGO candles! When you buy one 3-wick candle you can choose another free! Also, get 20% off your entire order with this coupon.